We develop individual strategies for each client designed to maintain, grow and protect capital. Principals David Laanemaa and Dennis Fox are Australian based and they are responsible for developing and implementing fund management strategies and managing portfolio trading activities. David and Dennis have extensive experience in mergers and acquisitions, advisory work, valuing companies and assessing risk management. They are able to offer specialised diversified portfolios selected to meet the individual needs of our clients in order to deliver the best risk/return. They have experience in managing assets for individual sophisticated investors, high net worth individuals and family groups, charitable organisations, and institutional clients alike. Looking to invest in property and Australian businesses across a wide range of industries. Looking for exposure to small companies with growth potential listed on the Australian Stock Exchange. 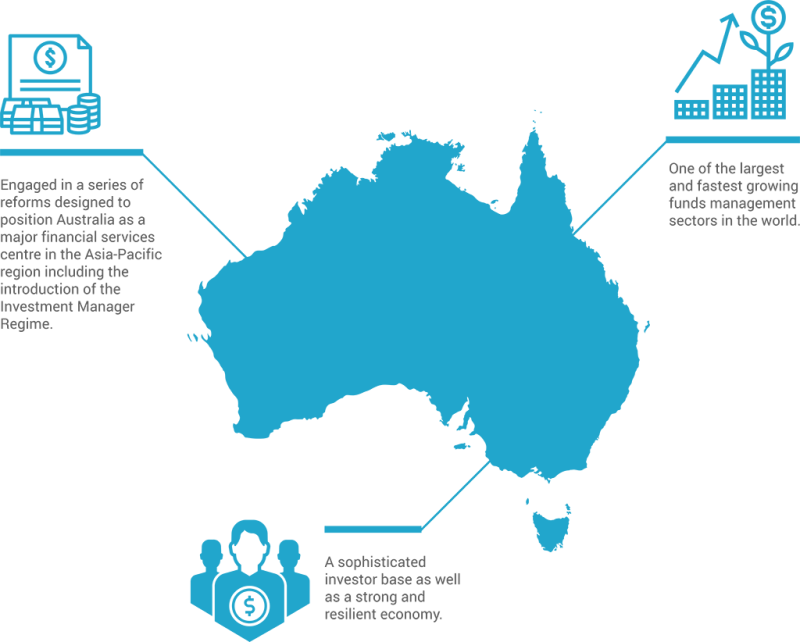 Seeking a concentrated portfolio of Australian companies which have a high investment potential over the long term. Seeking concentrated portfolio of large cap Australian growth stocks, ideal for investors who want a high conviction, concentrated Australian equities. We provide high net worth individuals and family groups, sophisticated individual investors, business owners, senior executives and professionals with personalised strategies to maintain, grow and protect their wealth. Contact Back9 Capital Management Pty Ltd for reliable and comprehensive Financial Planning & Asset Management advice.